The Sound Shark LED Premium Kit includes a Sound Shark LED with our custom accessory bracket and two Lume Cube LED lights. Also included in the kit is a Wind Cover and a professional quality omni-directional lapel (lavaliere) microphone custom built for us by Microphone Madness. 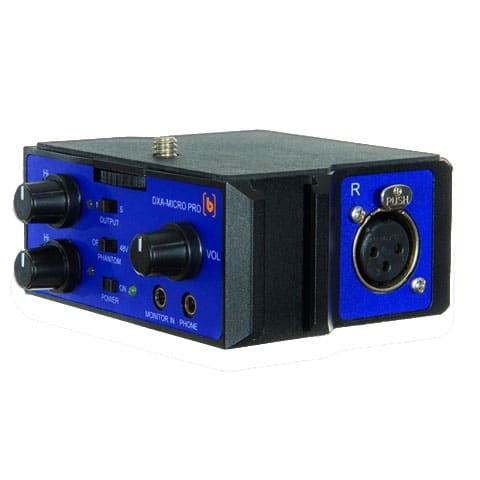 This professional level microphone comes with a 3.5mm connector that will work with most cameras and digital recorders and provides dual mono signals. 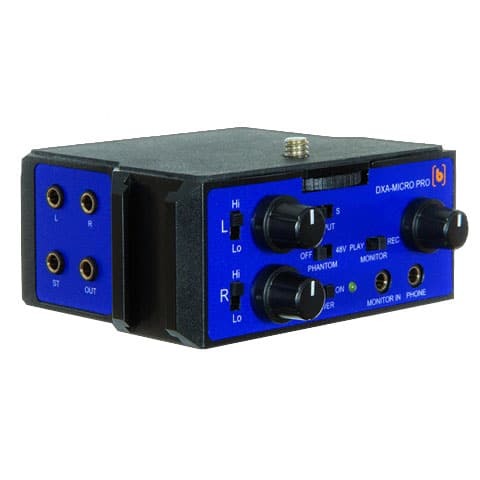 The dual-mono connector provides the signal from the microphone to both channels of your stereo recording device.